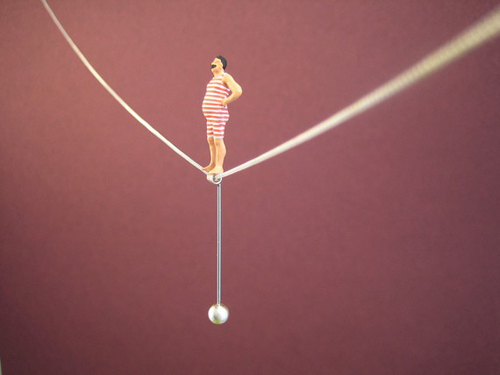 These miniature figure by Klimbin, hang perfectly suspended around your neck. I love the idea of bending down to tie your shoe and having a little strong man still perfectly upright. Of course my favorite is the little men riding bicycles. I know i have weddings on my brain, but these would make really cute bridesmaid gifts, or even a fun piece to wear at the reception. Be prepared for a whole bunch of cuteness when you head over to Rover Dog’s online storefront. I found this gem of shop while putting together an inspiration board for the coastal New England wedding blog Love and Lobster. 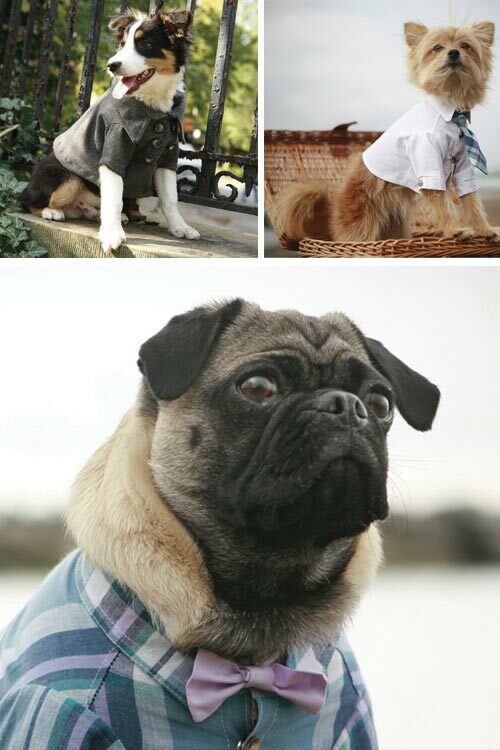 These coats, shirts and even neckties would be the prefect addtion if you are set on having your precious pooch join your wedding party. 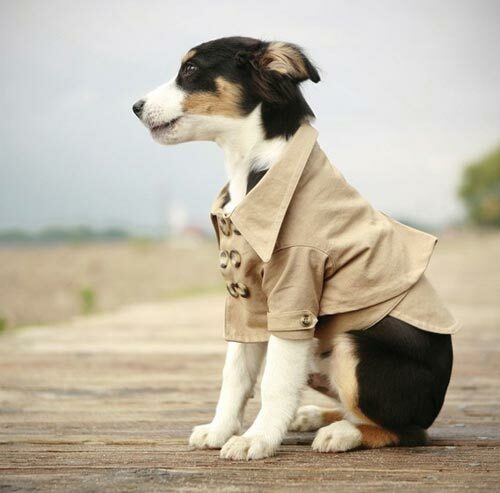 I can guarantee any dog would look dapper in this westerly trench coat! Best of all they are available in sizes XS to XXL perfect for pups big and small. I just saw this on springwise and had to share this with you. How cool is this! 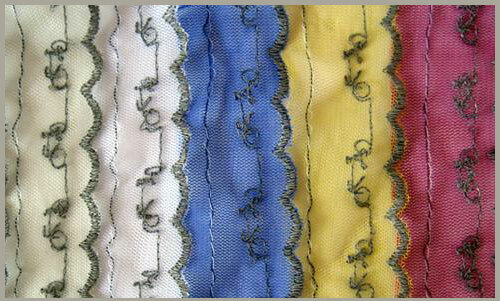 Reflective lace, also known as LFLECT can be sewn onto just about anything, or even worn on its own. This is such a jump from those big reflective strips on those old L.L.Bean backpacks. 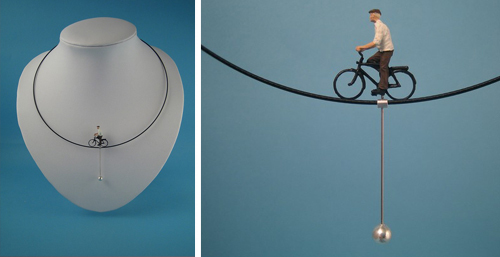 You can get it in a variety of colors and with or without little mini bicycles. You could be the safest, and coolest kid in school! EDIT: it looks like they are no longer selling this bike themed lace, but they do still have a ruffled version here. 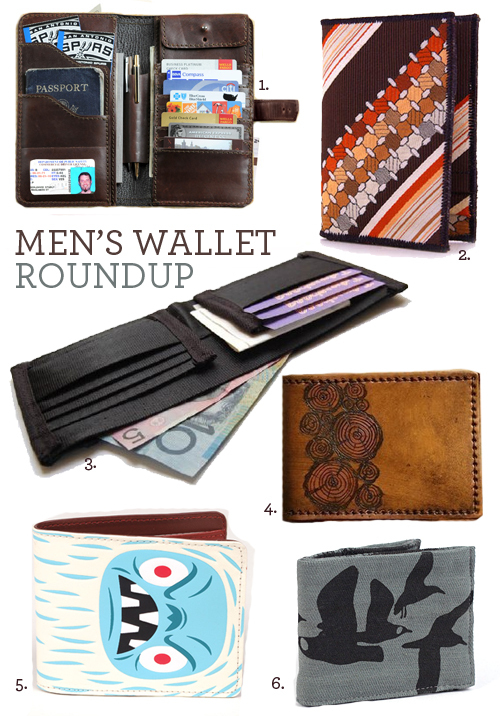 I just stumbled upon these amazing bags by design collective Mariclaro Canada. 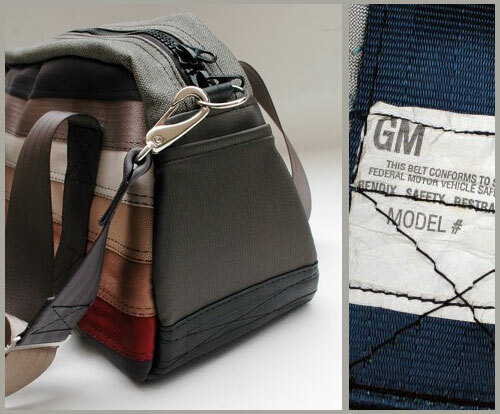 Their bags are 99% upcycled from items like seat belts, airbags, upholstery and inner tubes. Seriously how cool are these bags. Aside from being eco-friendly you also know that you have a one of a kind handbag. I know what’s going on my holiday wish list. When I was growing up I always wished I needed glasses. Well last year I finally got my wish and I now sport a pair of lenses while reading and working on the computer. I’ve been thinking about updating my look and getting a new pair of glasses but the ones I always find myself drawn to are way out of my price range. That is until today! Say hello to Warby Parker. 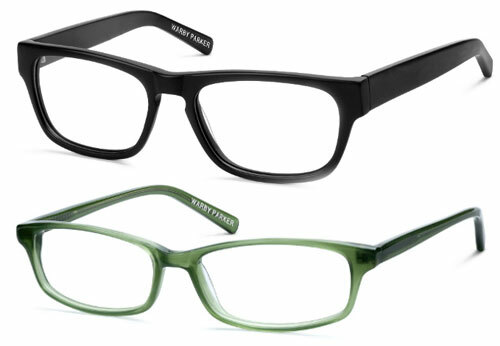 Warby Parker creates boutique quality eyewear at an affordable price ($95.) That in and of itself is amazing, but what makes this company even better… You can pick out five pairs you are interested in and they will ship them to your home (free) and let you try them on and decide which you want to put your prescription in. You ship them back (free) they do all the dirty work and send you your brand new specs! Oh, and if that wasn’t enough they also have a conscious. For every pair you buy they also donate a pair to someone in need! 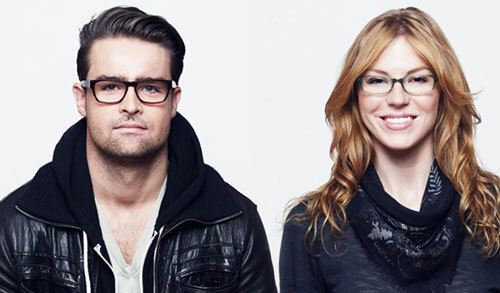 Seriously if you wear glasses, Warby Parker is the only way to go! 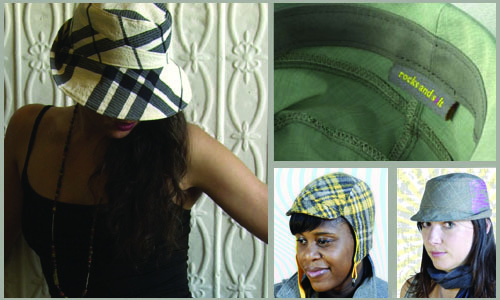 These handmade hats from Brooklyn designers Rocks and Salt are so great. Of course they are functional, and fashionable, but they are also super unique. 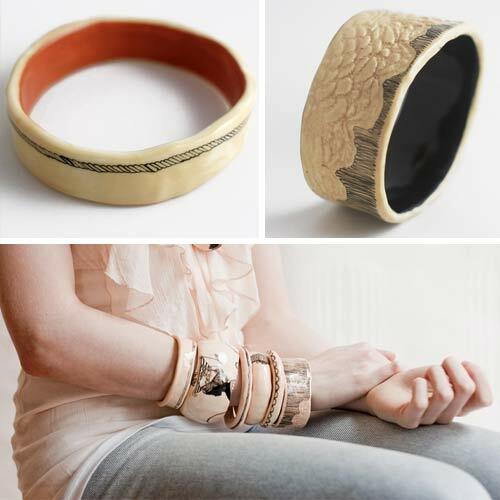 Because they are handmade they are all just a little different, and that’s what makes them special. I can almost guarantee when you walk out of art star with your brand new summer hat, someone on South Street is going to stop you and ask you where you got that awesome hat. Scouts honor. Once summer comes around I tend to only wear flip flops (yes even in nyc) and slip-on’s. So you can only imagine how stoked I was to find these awesome Keds designed by some of my favorite illustrators! 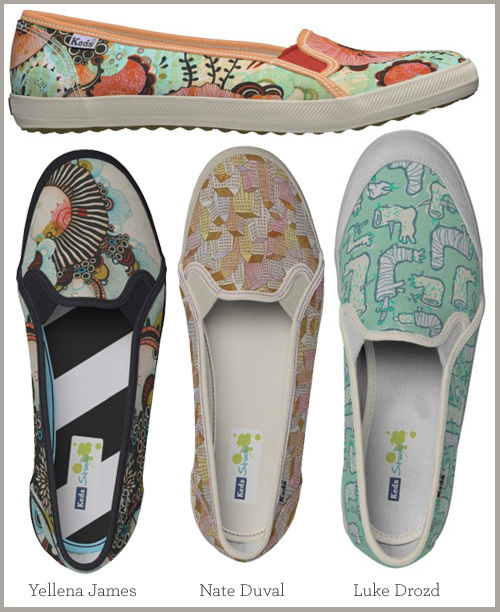 Yellena James, Nate Duval, and Luke Drozd have my absolute favorite designs over at the designer Keds shop. 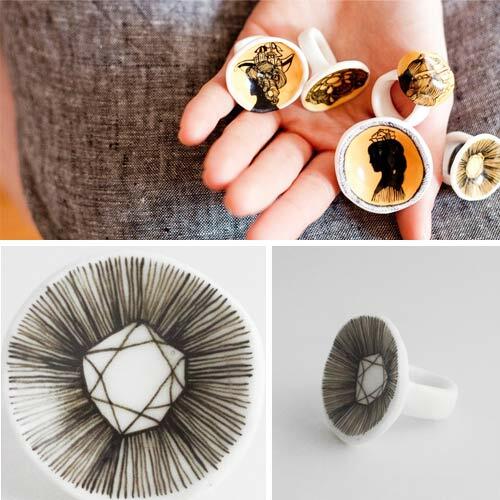 But just in case you cant find a pair that really speaks to you, you can design your own, and I don’t mean just the color choices… you can add your own art, photos, type, almost anything you want! I can’t wait to show you my first design! I’m not one of those people who dresses their dog up in wacky outfits or puts bows in their hair. I do however change up Einstein’s leash and collar occasionally. Mascot is a dog supply brand with exceptional quality and great style that never disappoints. I currently have my eye on their Old School Rep Collection of leashes and collars. I just cant decide on the color!